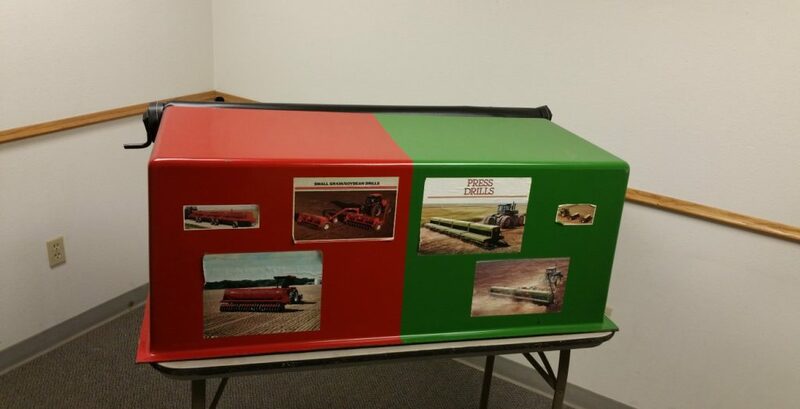 No matter the application, you know we have you COVERED for all of your needs on the farm. 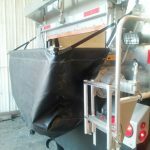 On this page you’ll see a variety of some of our popular product lines that can help protect your equipment, product and keep you efficient in day to day work. 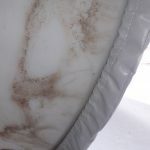 For more information and pricing, shoot us an inquire at the bottom of the page and our specialists will get back to you as soon as possible! 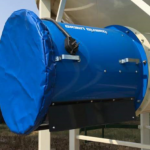 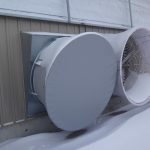 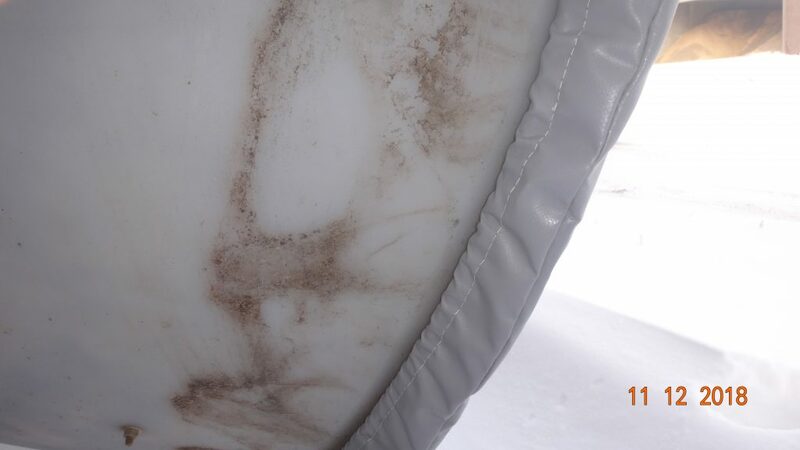 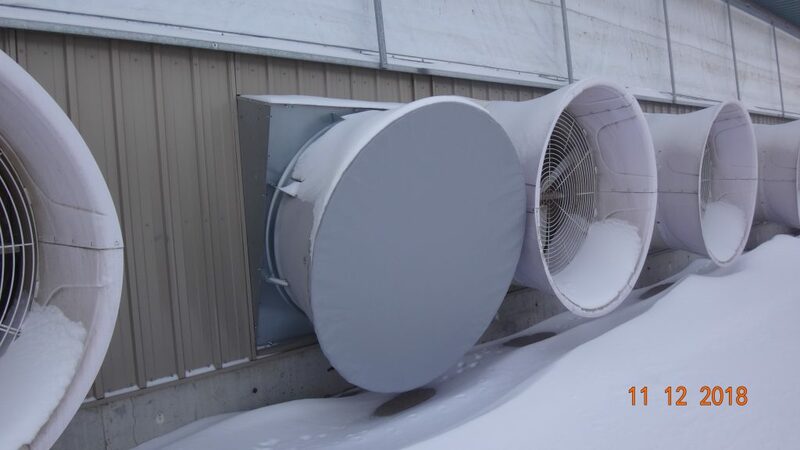 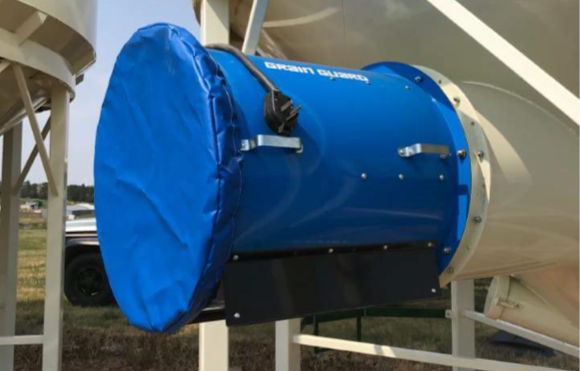 Grain Bin Fans when left exposed can fill up with snow, debris, and will even turn unwillingly leading to parts wearing out faster than they should. 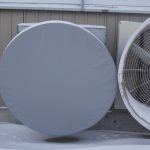 All of this causes lost time in maintenance and can add up costs fast. 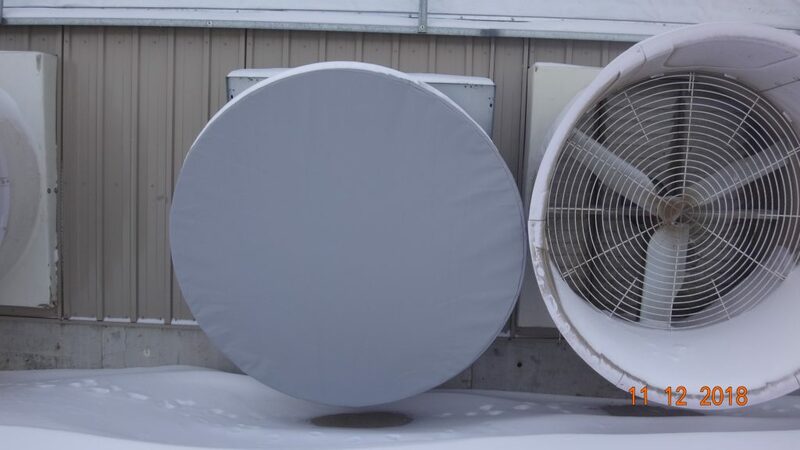 Our Fan Covers are made out of our heavy duty 18oz. 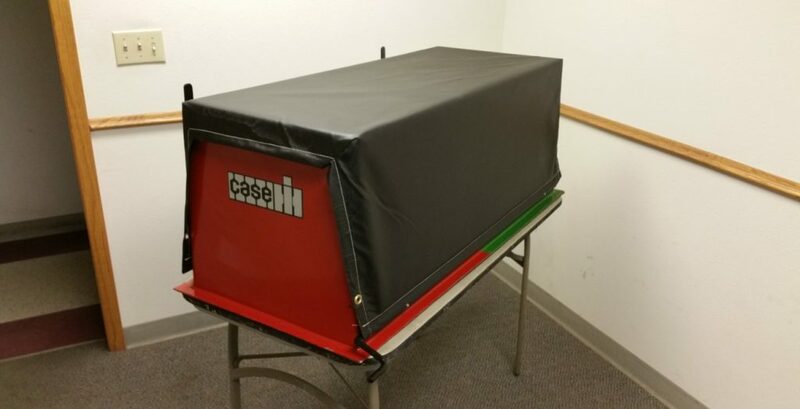 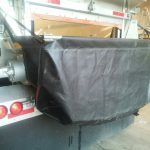 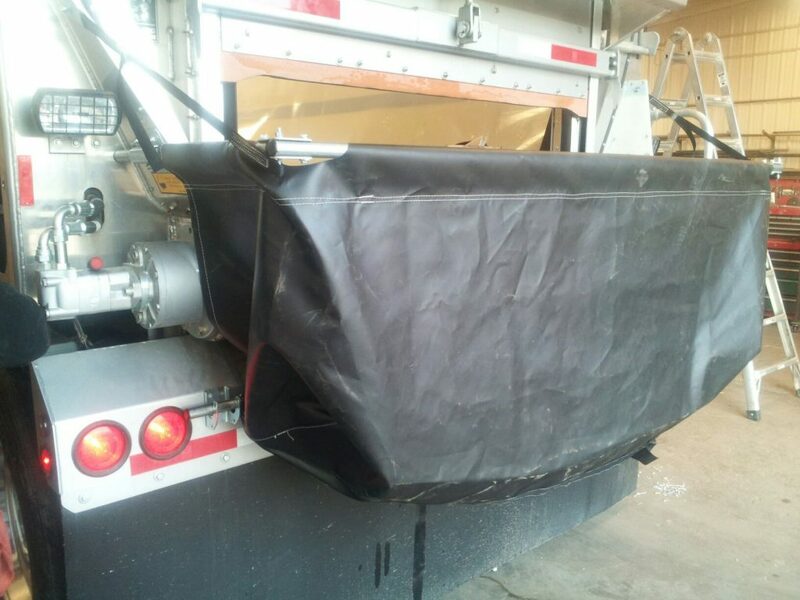 truck tarp vinyl, and fit like a “shower cap” to hold itself on, which means no drilling or hard installation. 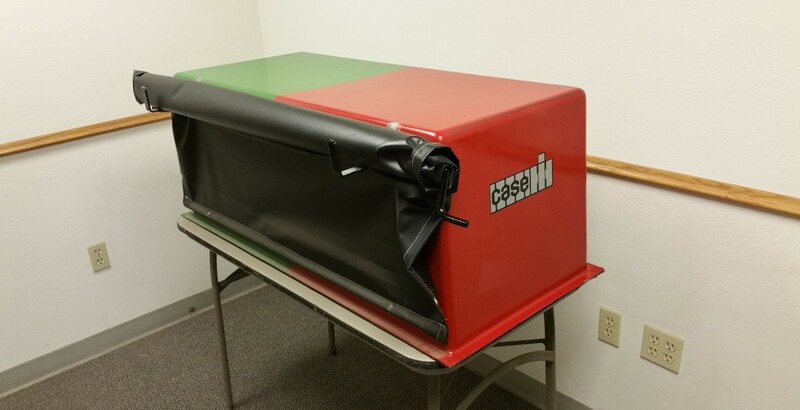 All we need are outside dimensions and the length of the drop, and we can get you one step closer to happiness! 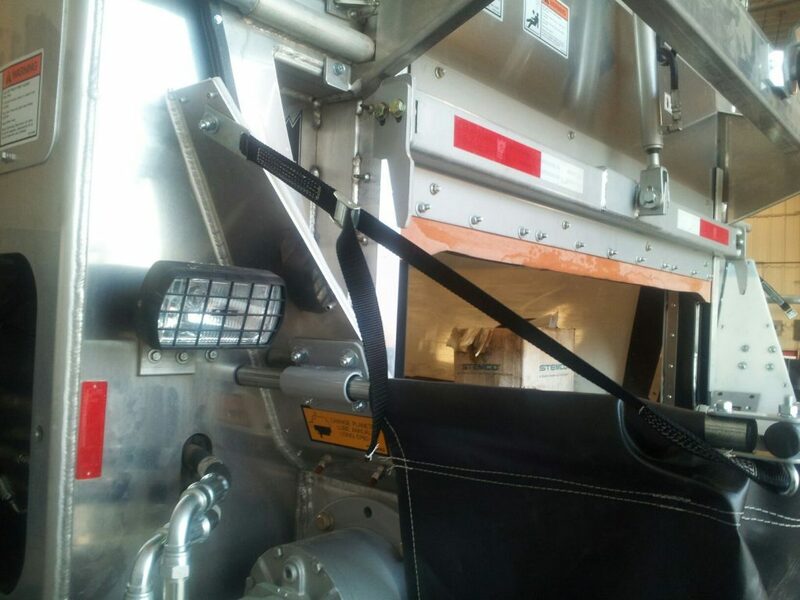 Stay tuned…this section will be completed soon! 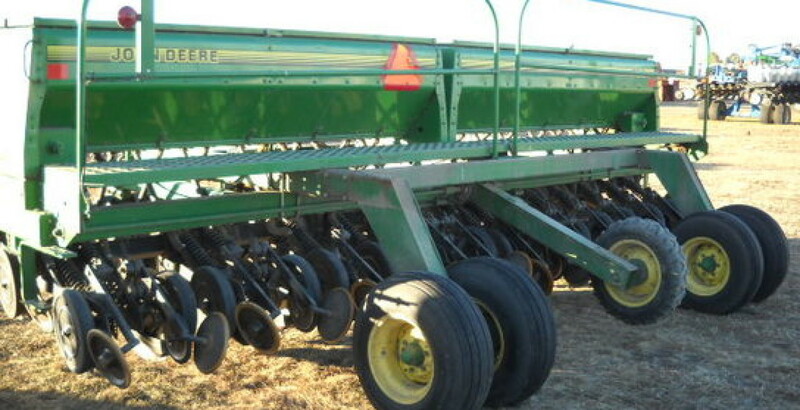 Covers may be ordered to fit drills with Grass Seeders attached for an up-charge. 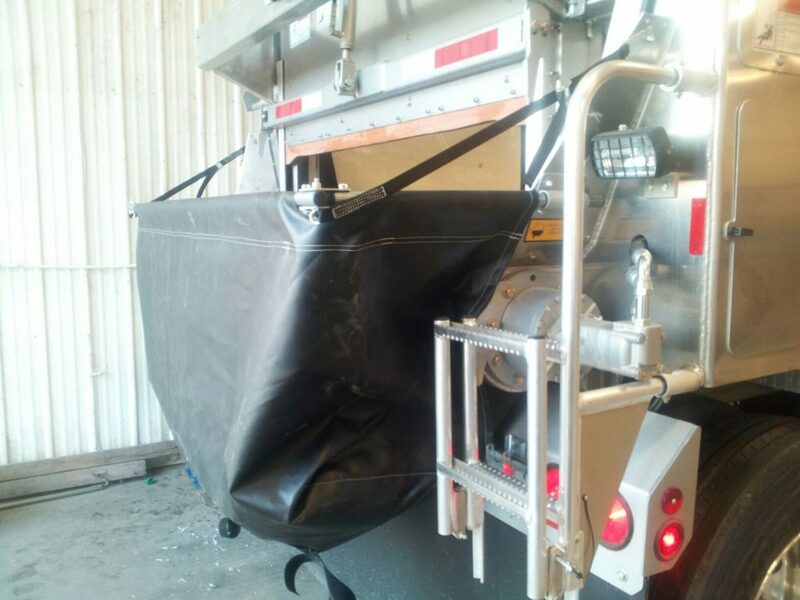 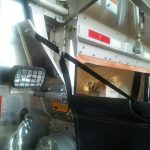 Kits come complete with tarp, brackets, crank, hardware and installation instructions.